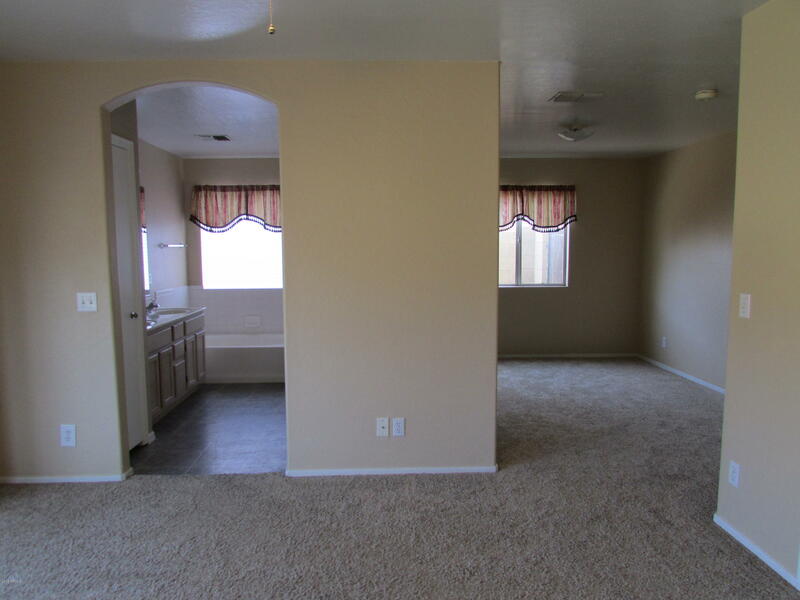 Last minute Buyer can't qualify! 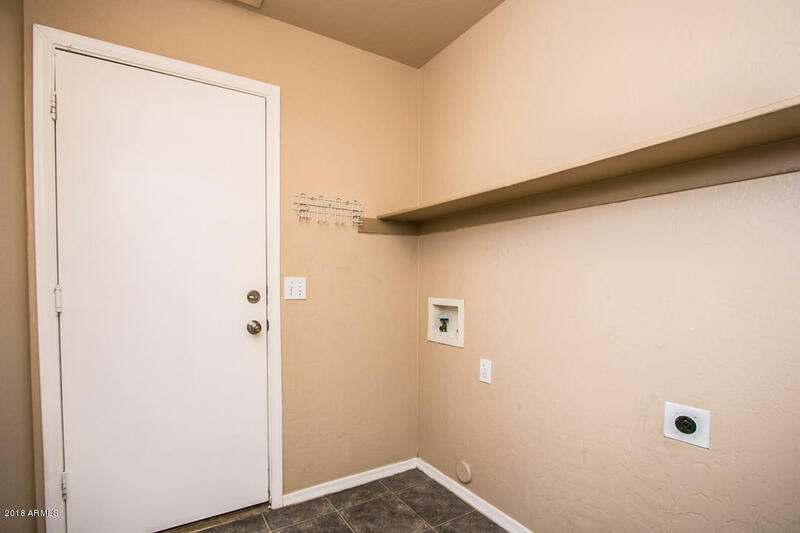 Their loss is your gain. 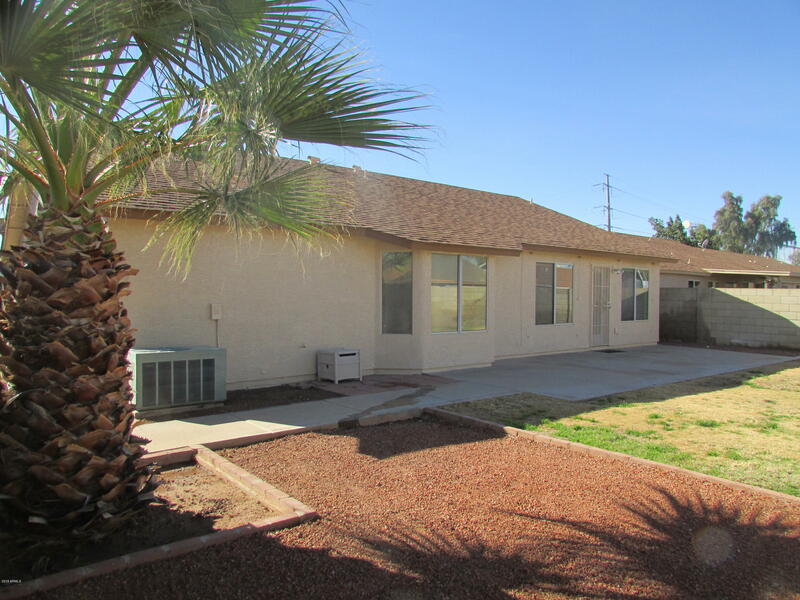 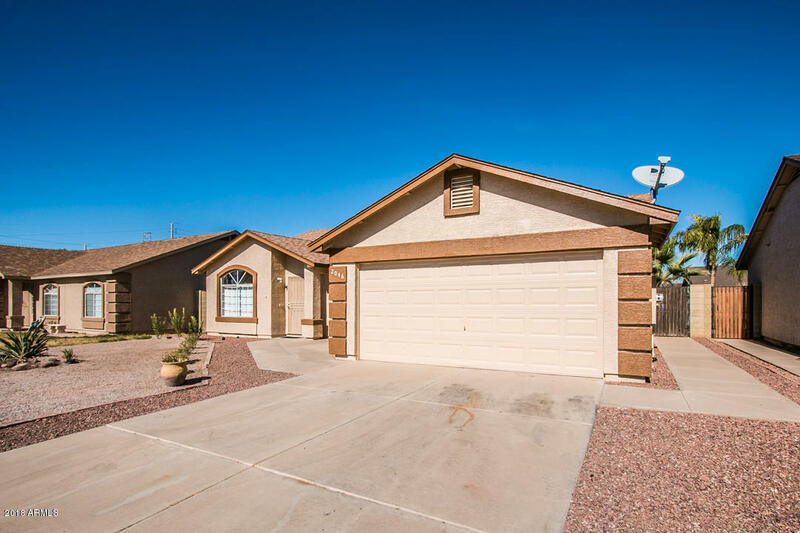 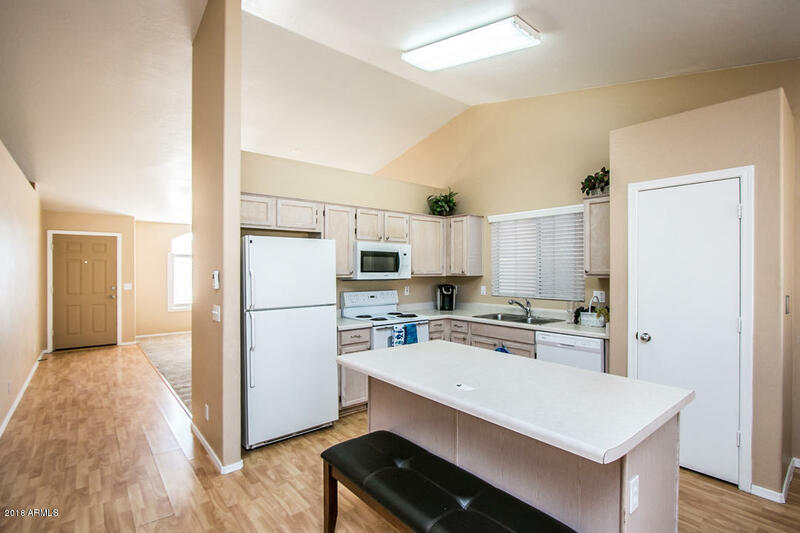 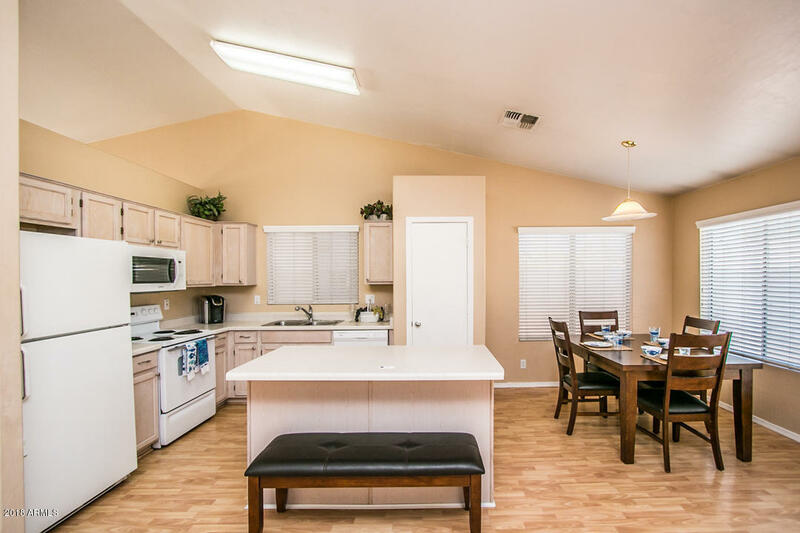 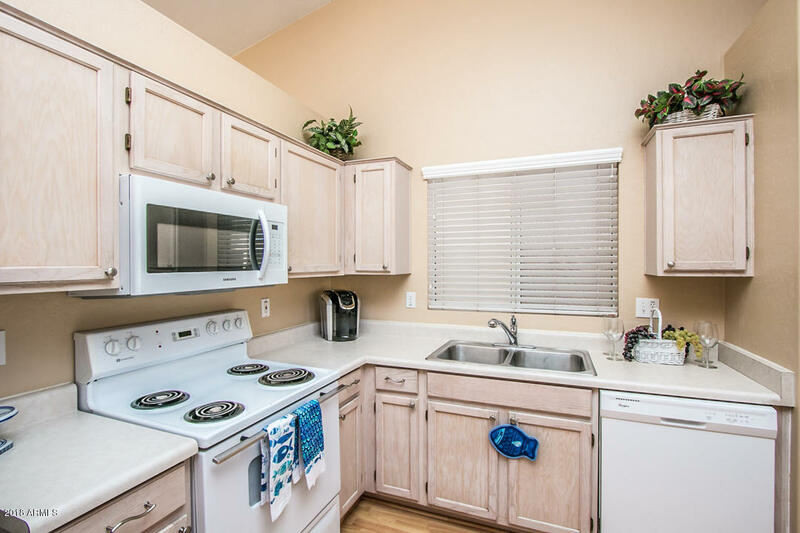 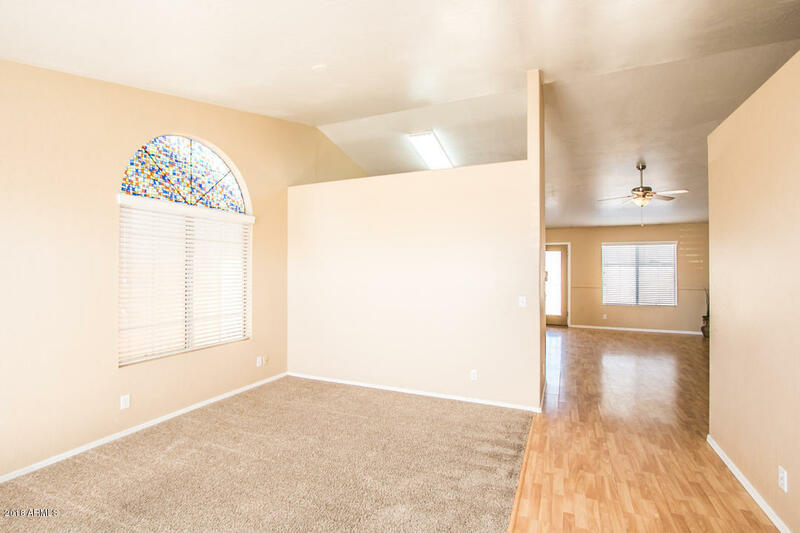 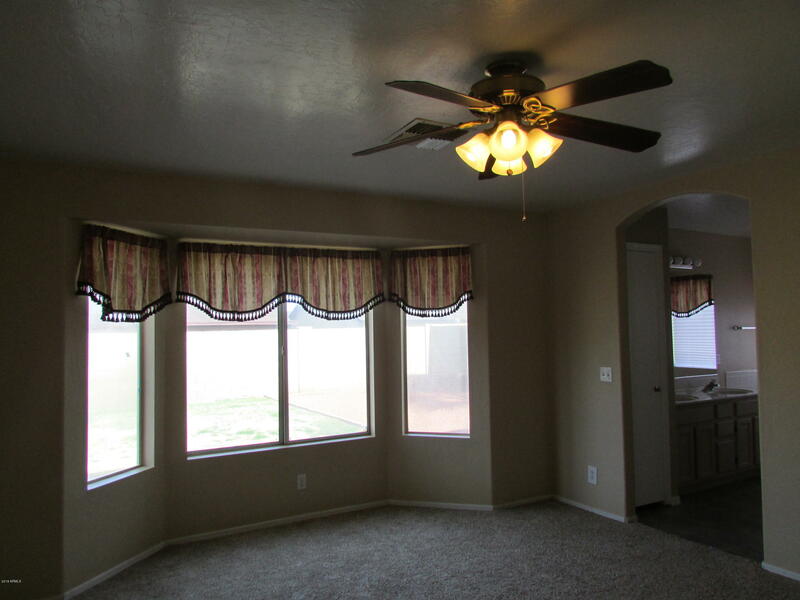 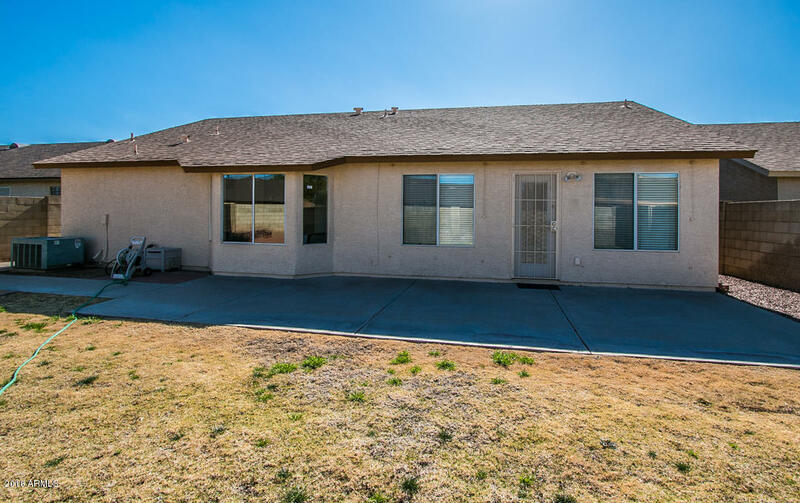 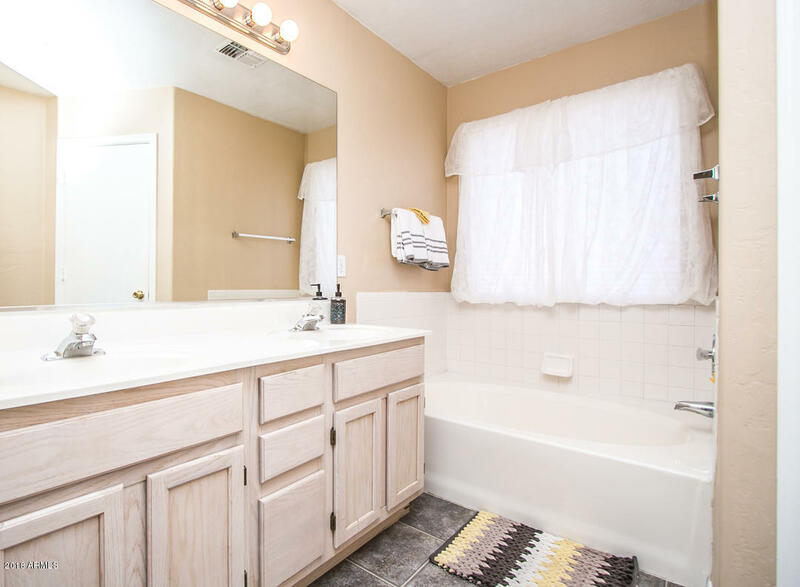 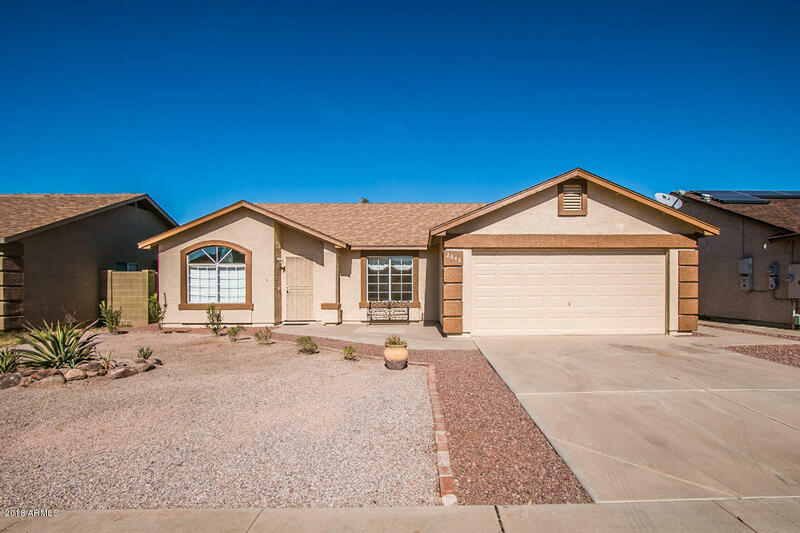 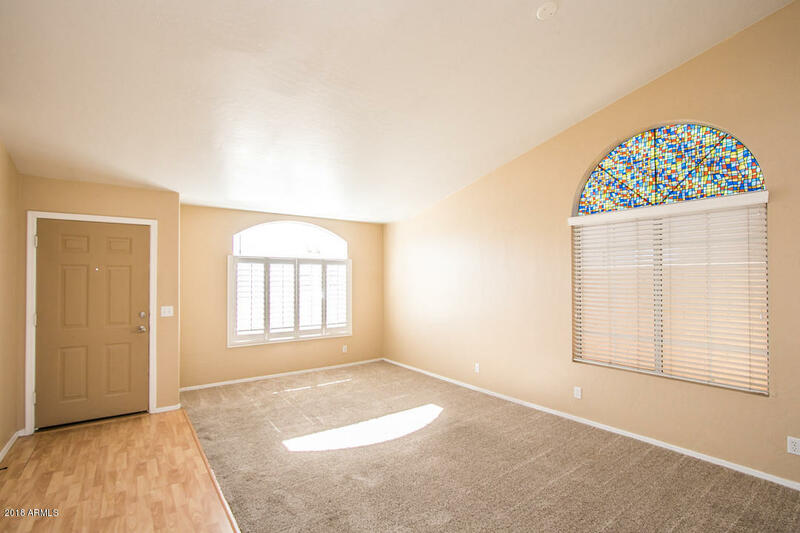 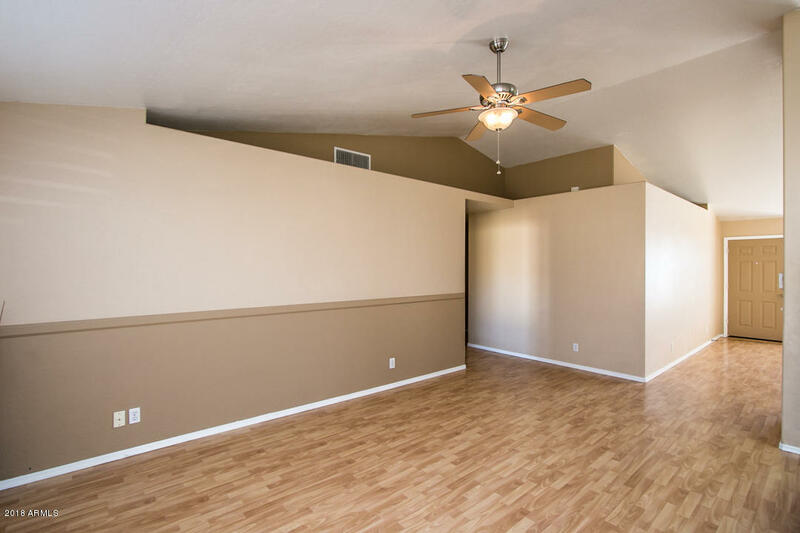 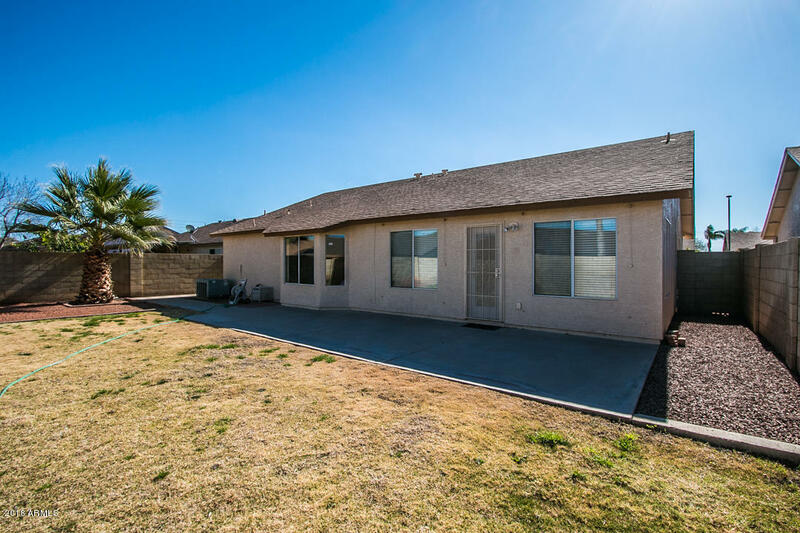 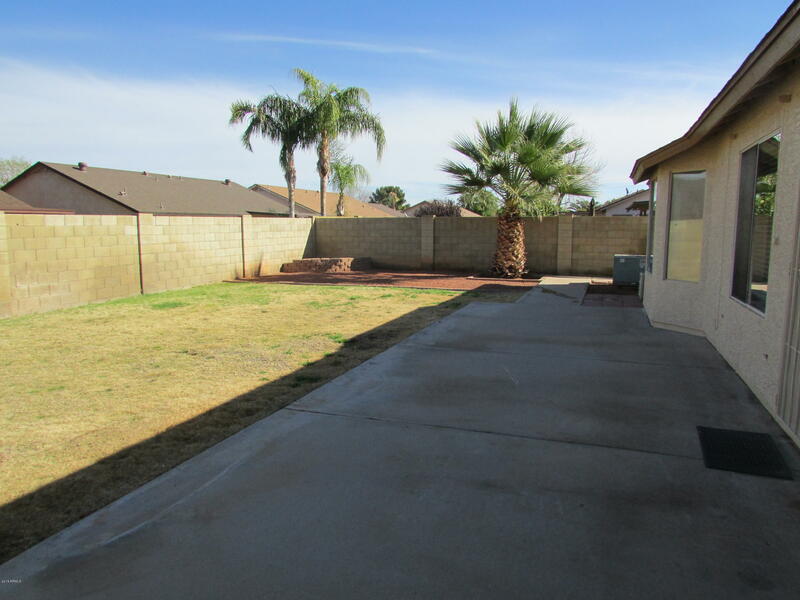 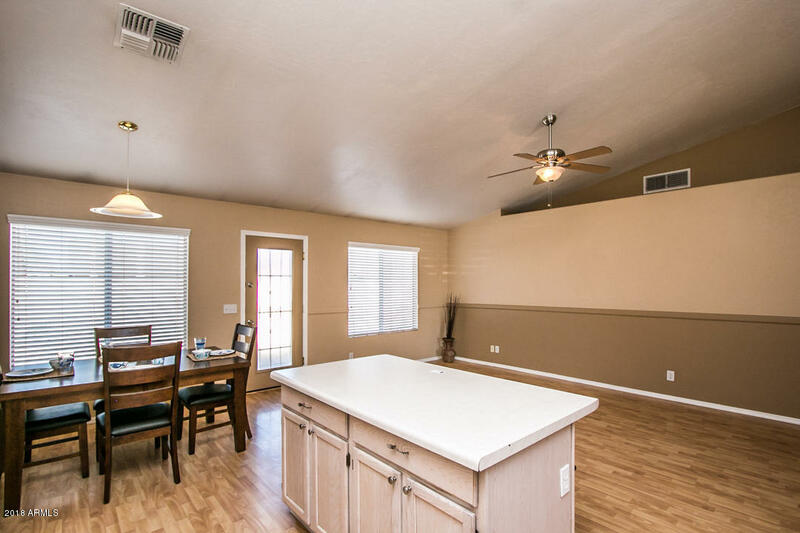 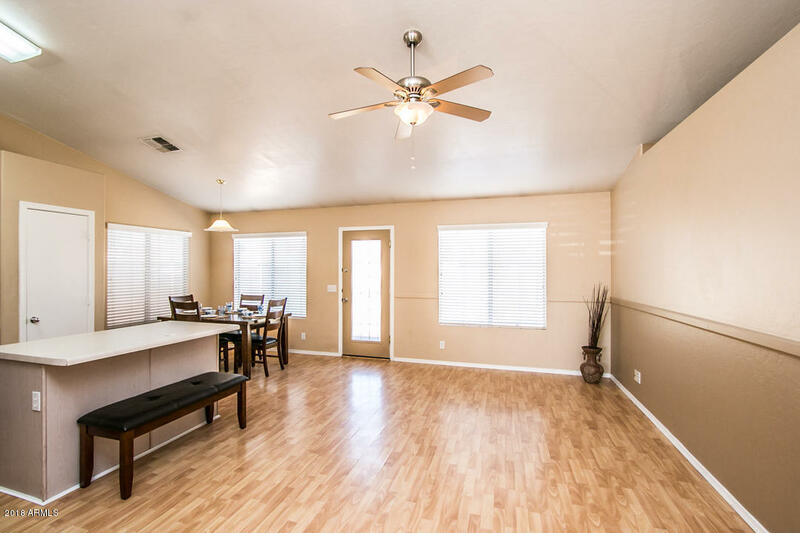 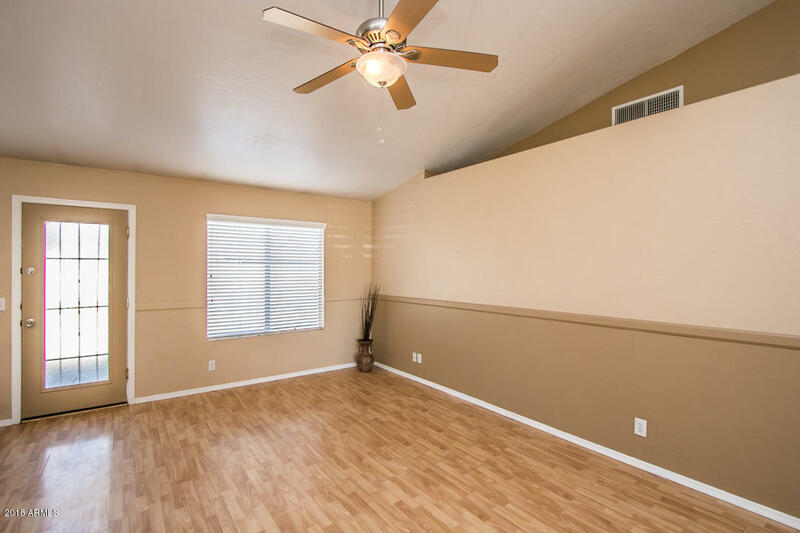 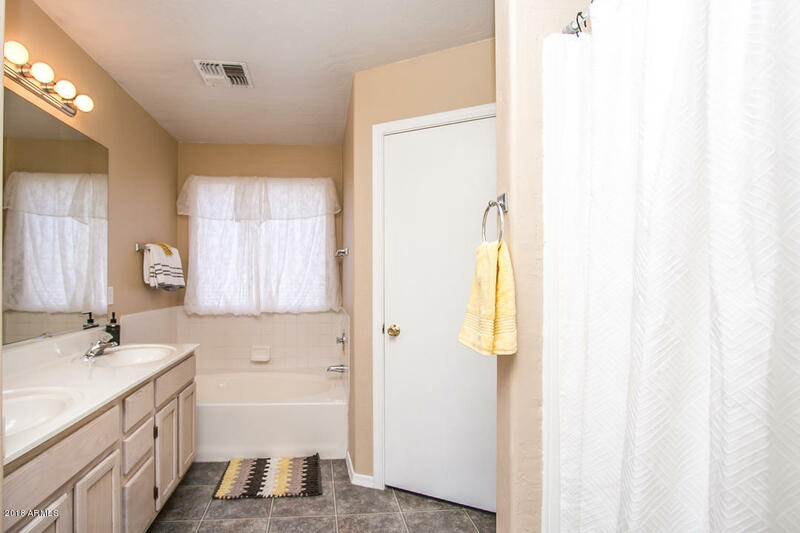 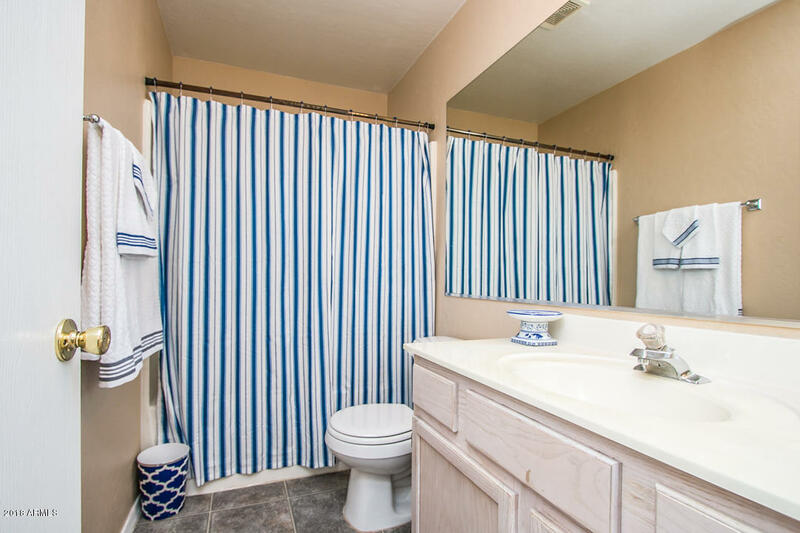 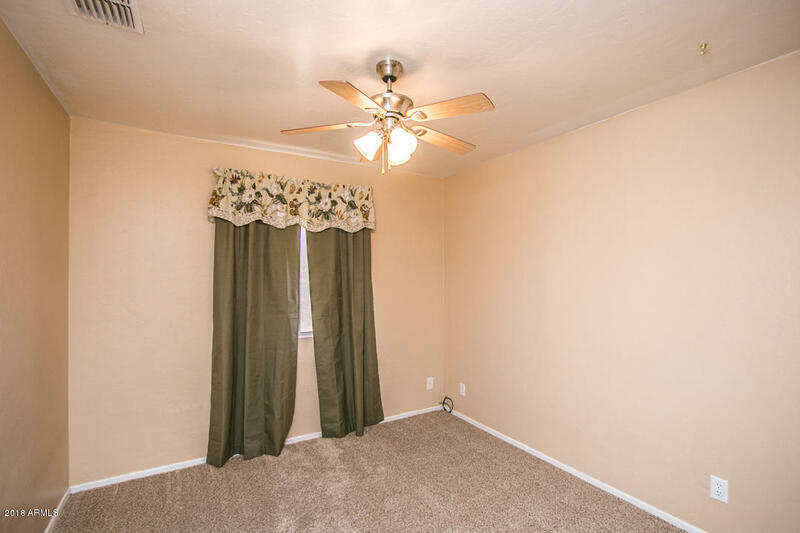 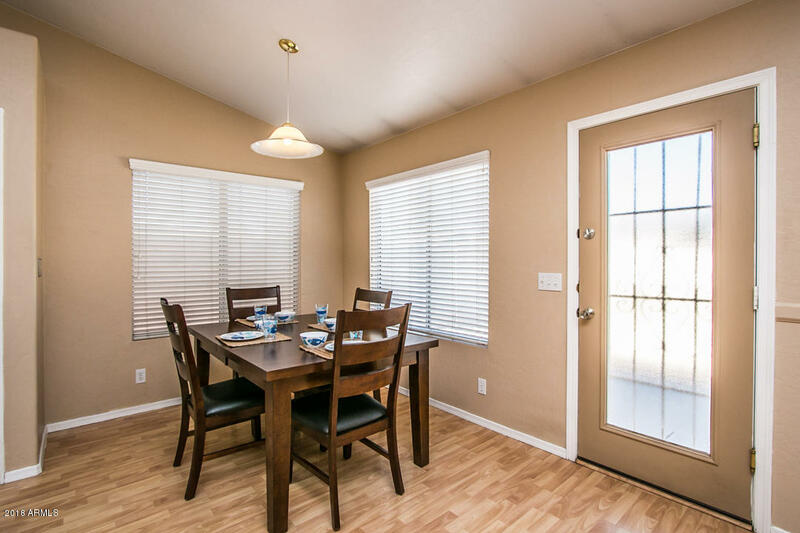 This 3bedroom / 2 bath home is located in the highly desirable Cottonwoods Crossing. 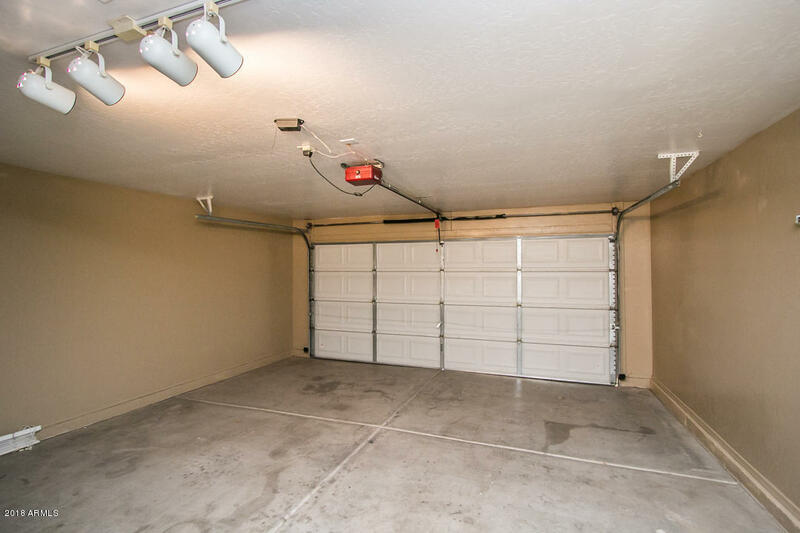 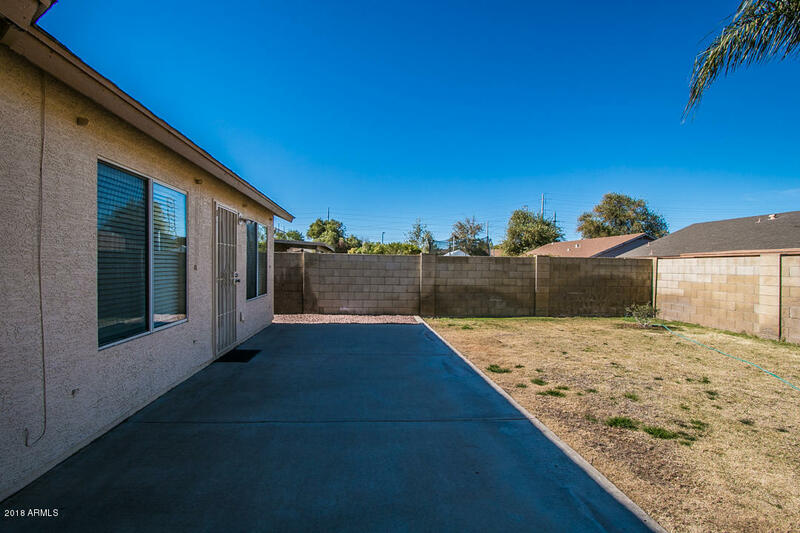 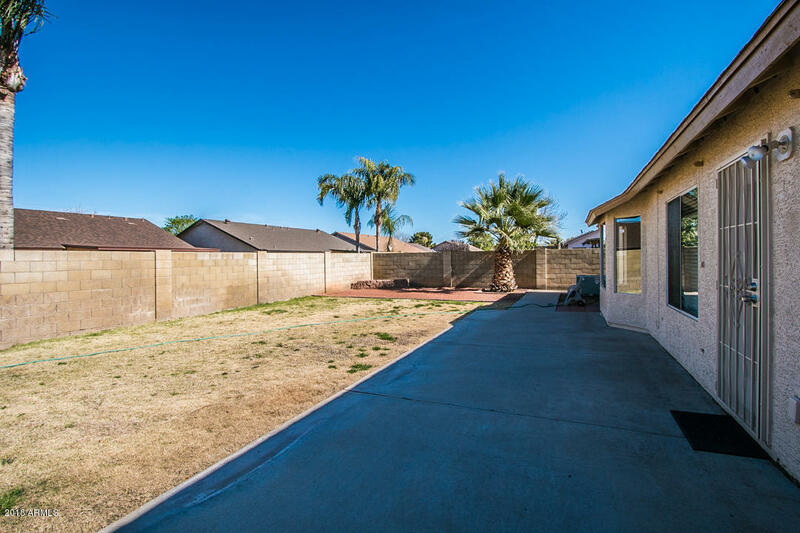 This is a spacious family home in a super-low traffic neighborhood on a highly prized cul de sac lot. 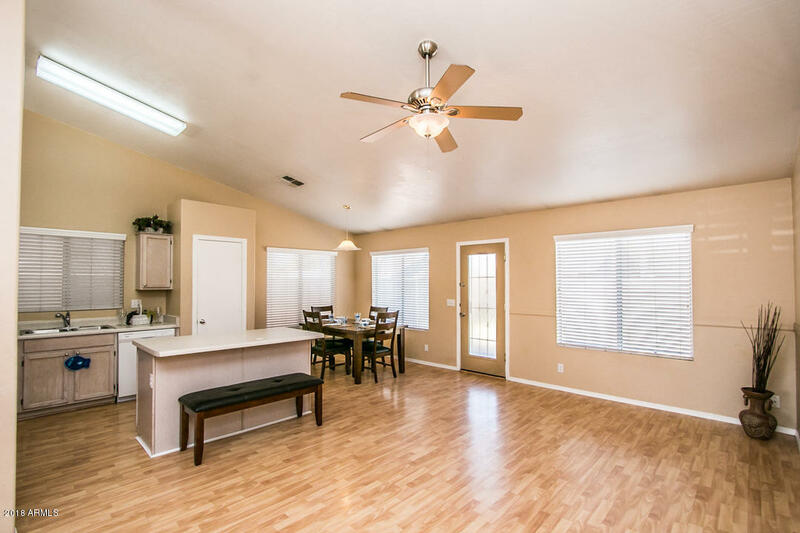 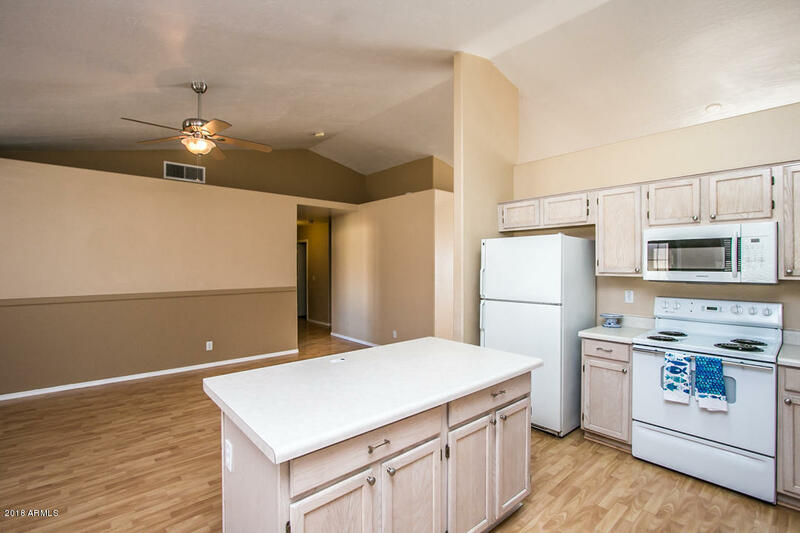 Featuring a large front room as well as an open kitchen with an island that doubles as a breakfast bar. 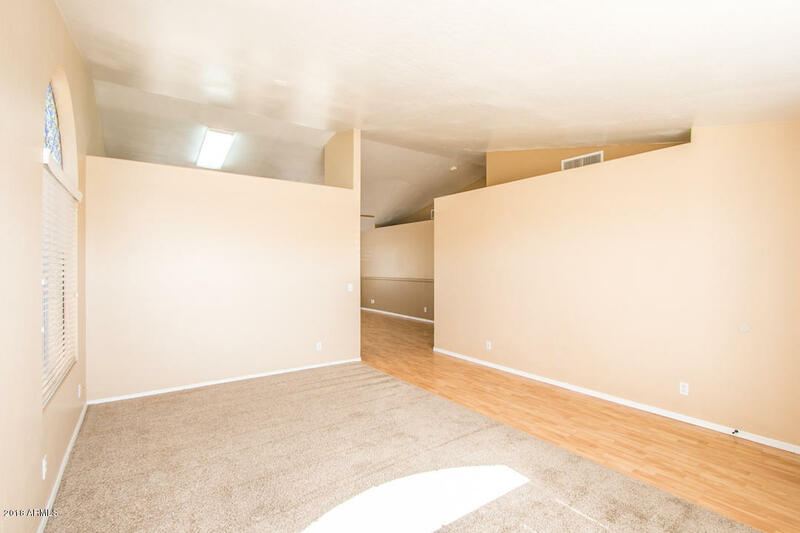 The dining area and family room boast vaulted ceilings in addition to plant shelves. 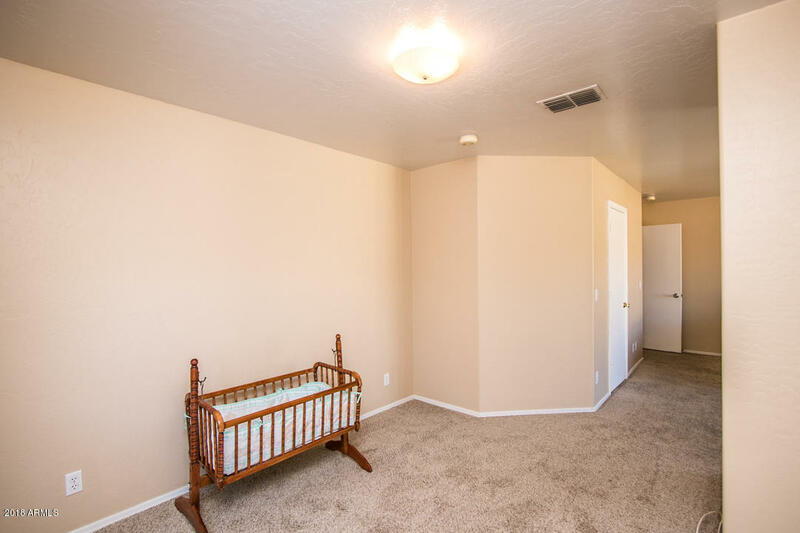 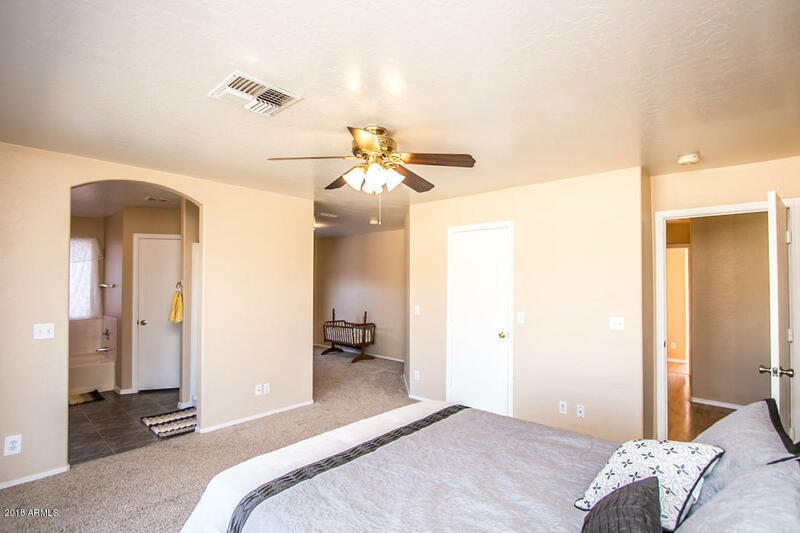 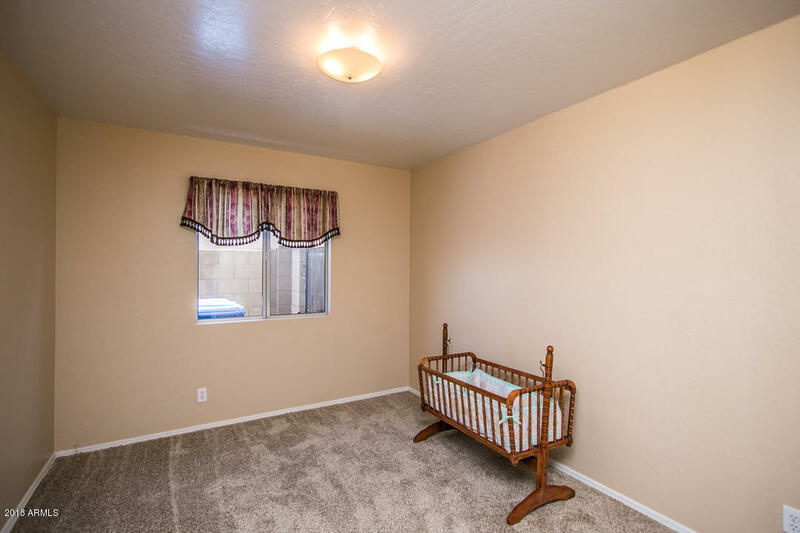 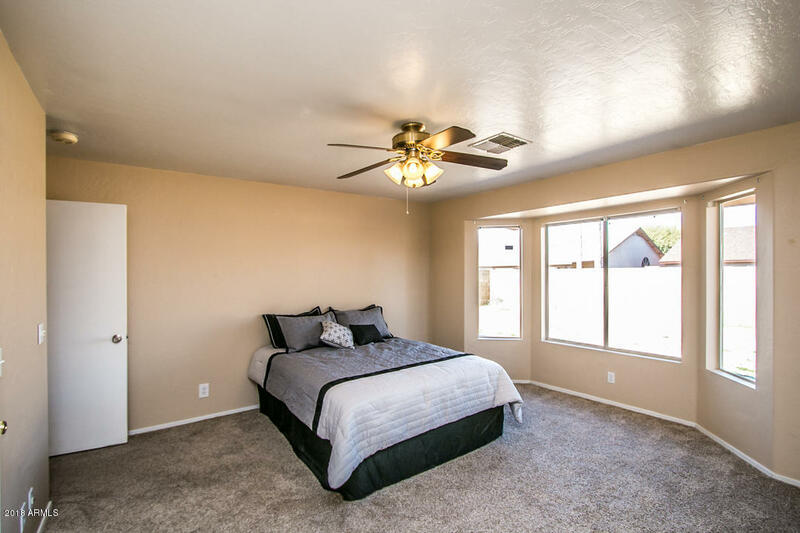 The Master bedroom has a spacious walk in closet + sitting room for nursery etc. 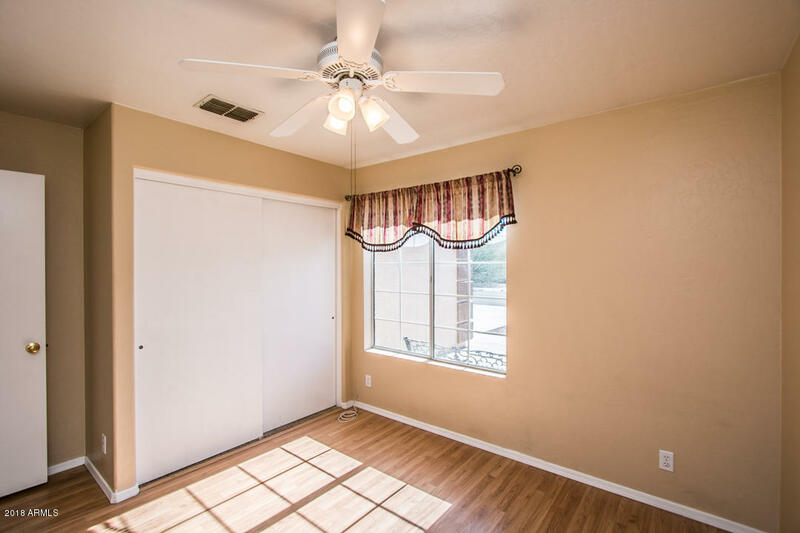 There are security doors at the front and back, and ceiling fans throughout. 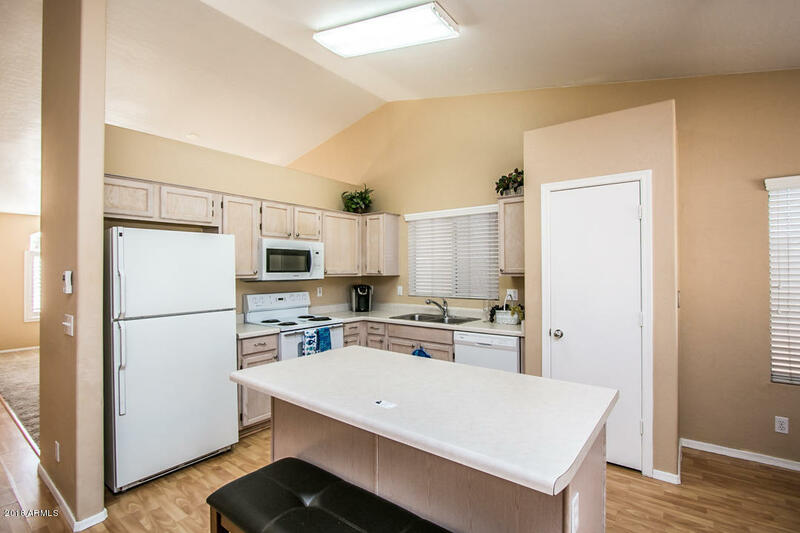 The inside laundry room is a great feature for the long summer months as are the solar screens and shades. 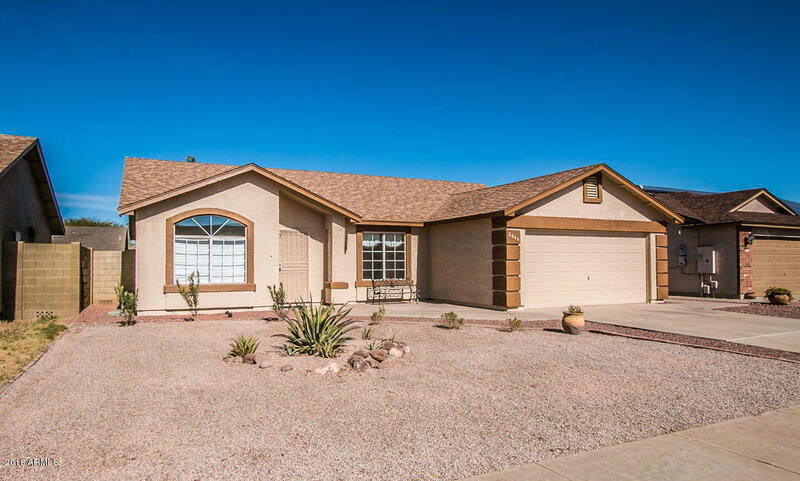 You really need to come see this lovely home in person!